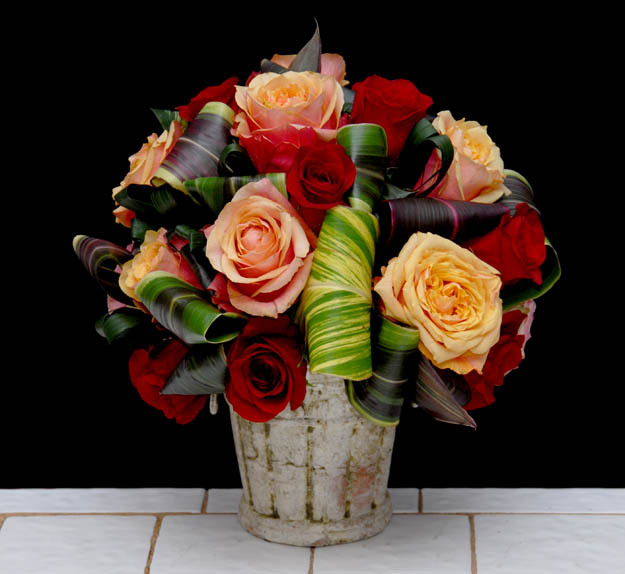 Our philosophy at Rittners Floral School in Boston, MA is that floral designing should be quick, easy and fun! Best of all... They are quick, easy and fun to use!